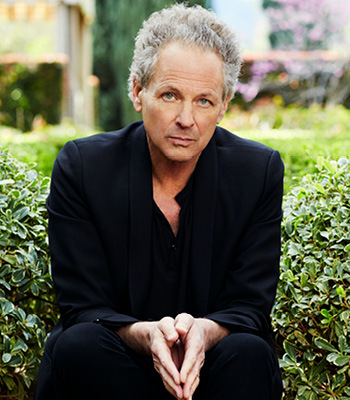 Lindsey Buckingham is widely considered one of the greatest living guitar players and songwriters of our time. A Rock and Roll Hall of Fame inductee and 3 time GRAMMY winner, Buckingham is best known as the producer, guitarist, vocalist and chief songwriter for Fleetwood Mac and as a widely celebrated solo artist. Every ticket purchased online for Lindsey Buckingham includes your choice of a CD or digital copy of the new album, Anthology, released on 10/05/2018. You’ll receive instructions via email on how to redeem your album after ticket purchase. J.S. Ondara is an artist based in Minneapolis, Minnesota. He was born and raised in Nairobi but moved to Minneapolis simply because that's where Bob Dylan is from. He cites his influences as Bob Dylan, Neil Young, Noah Gundersen, Ray Lamontagne, and Bon Iver. J.S. is currently finishing up his first project and playing a few select shows.